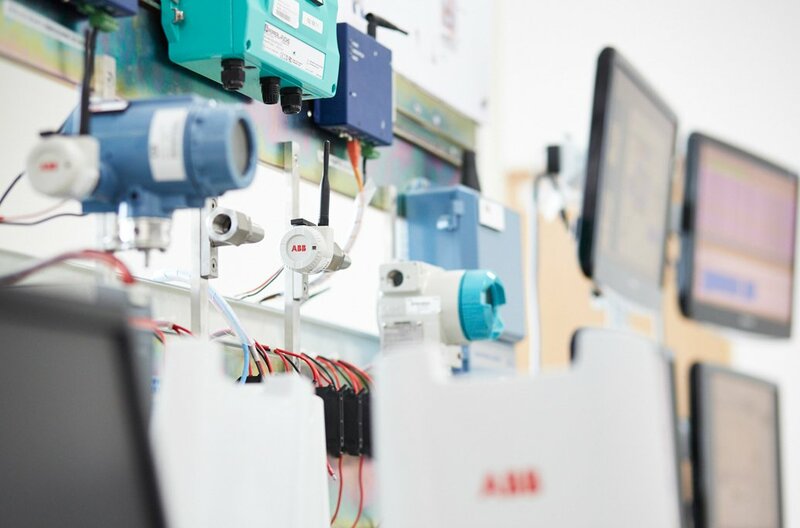 Insight begins with you because, at ABB, you can discover something new every day. 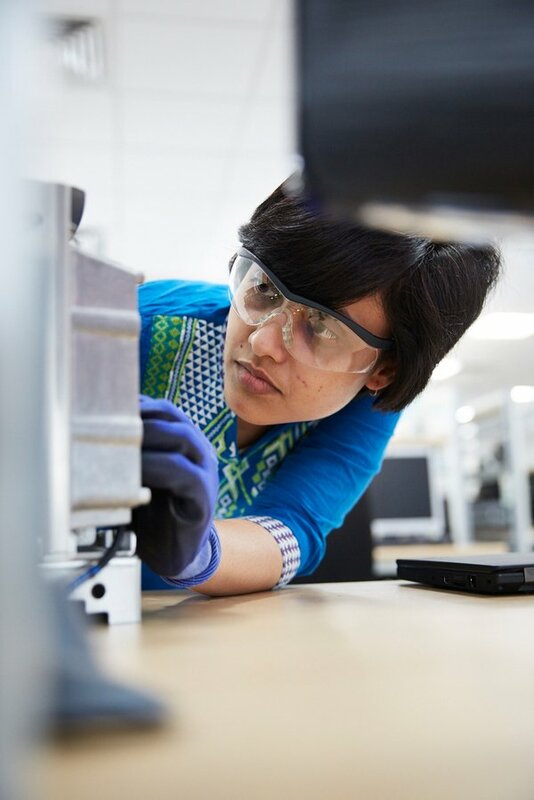 When ABB offered me the opportunity to work on my PhD in Sweden, I was overjoyed. 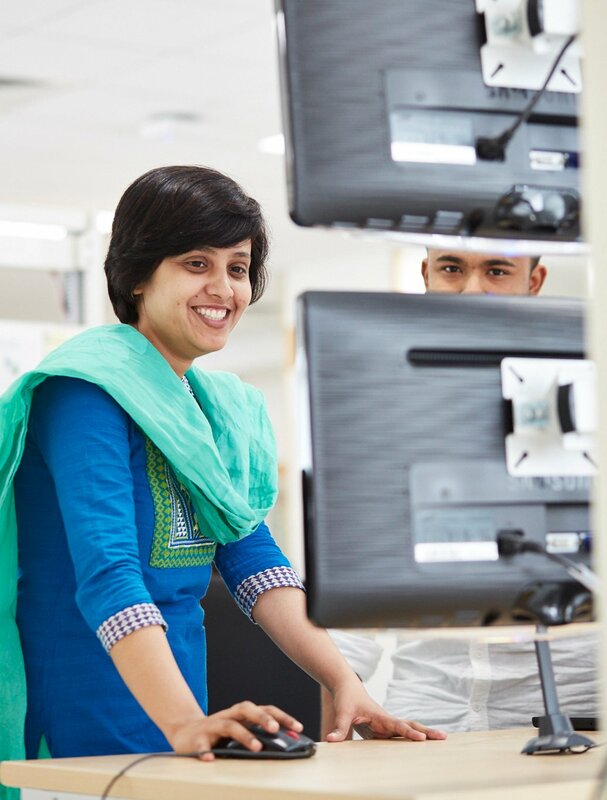 Providing me with the opportunity to continue my studies while working full-time makes ABB a great employer. 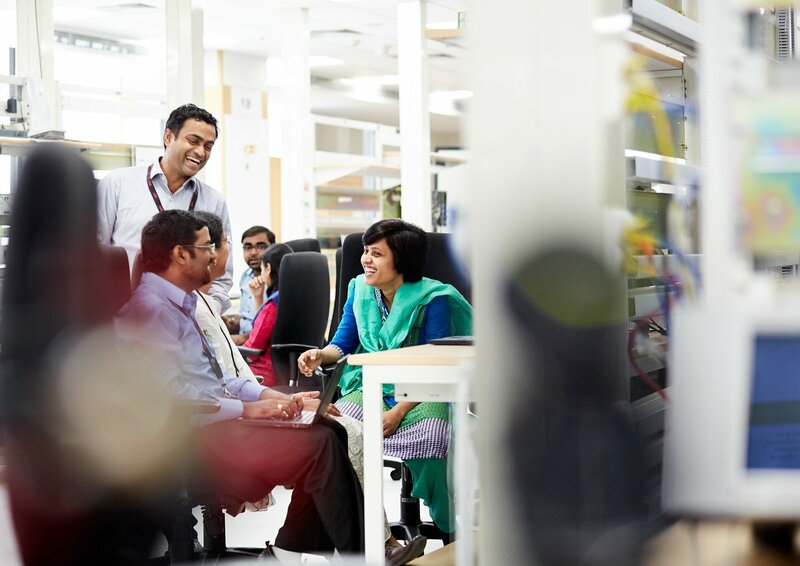 Today I work in an international research team as a senior scientist in ABB Corporate Research in Bangalore, India, and my colleagues come from all around the world, which makes my work very exciting. 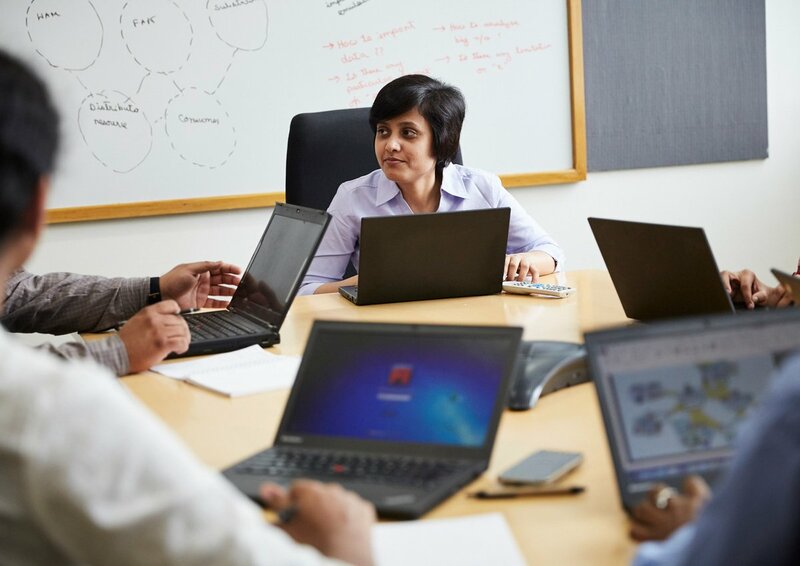 My research focuses on wireless communication with a special emphasis on supporting different wireless protocols and enhancing security in industrial automation. My team is faced with new technological challenges every day; therefore, we get to constantly explore different approaches. This gives us the opportunity to make small and large discoveries when we solve difficult problems. Reaching a breakthrough in a tough technical challenge feels great, and we have to be creative. Once, we had a device that was not getting connected to a wireless network, and we couldn’t figure out why it is not connecting. From a technical perspective, it was very challenging, and we were stuck for a long time, but it felt so good when, finally, all the pieces of the puzzle came together. This aha moment led to a better understanding of a whole technical area. I really feel we are pushing digitalization forward in our sector. After I have finished my PhD in June 2016, I will continue to work as a senior scientist and look forward to the new discoveries that make my job so exciting. My colleagues come from all around the world, which makes my work very exciting. 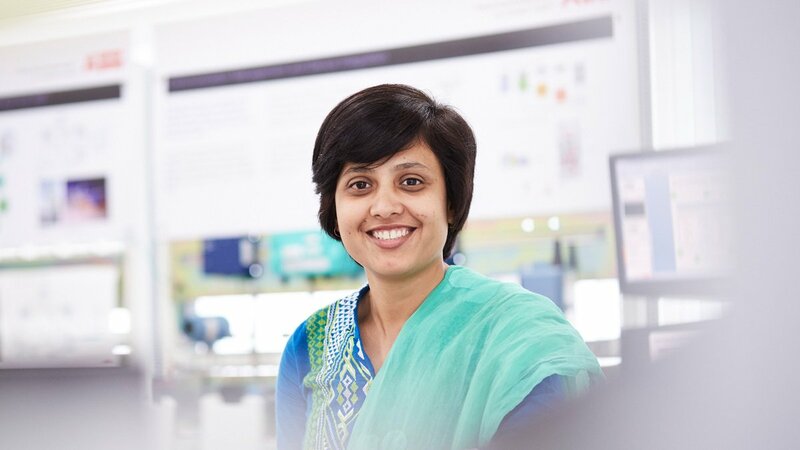 Apala joined ABB’s Corporate Research team in Bangalore, India, in 2008. 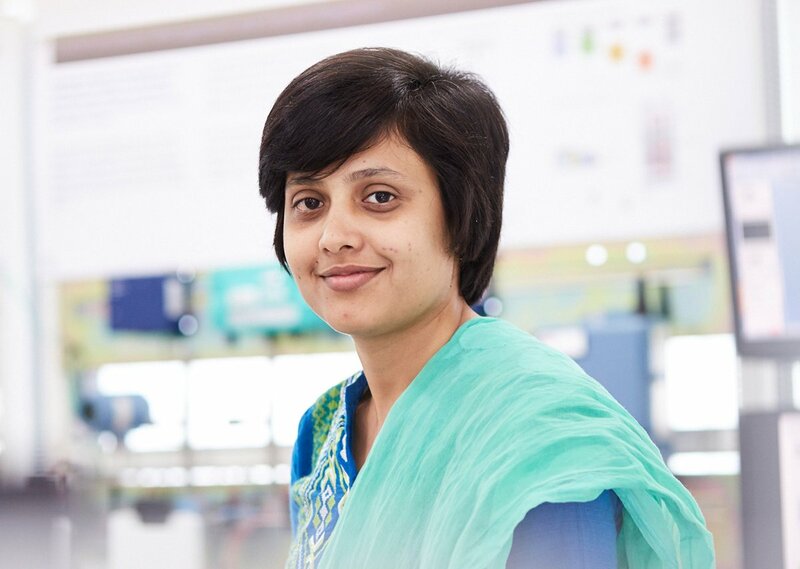 While working on her PhD as part of her research at ABB, Apala has accumulated an impressive array of scientific achievements, including the publication of 12 papers in international conferences and contributions to seven inventions and patents. Apala likes the intellectual challenges her work brings, and also enjoys working in an international team and learning about different cultures. Through an internship in Germany and work on her PhD in Sweden, she combines her intellectual curiosity with her love of travel.